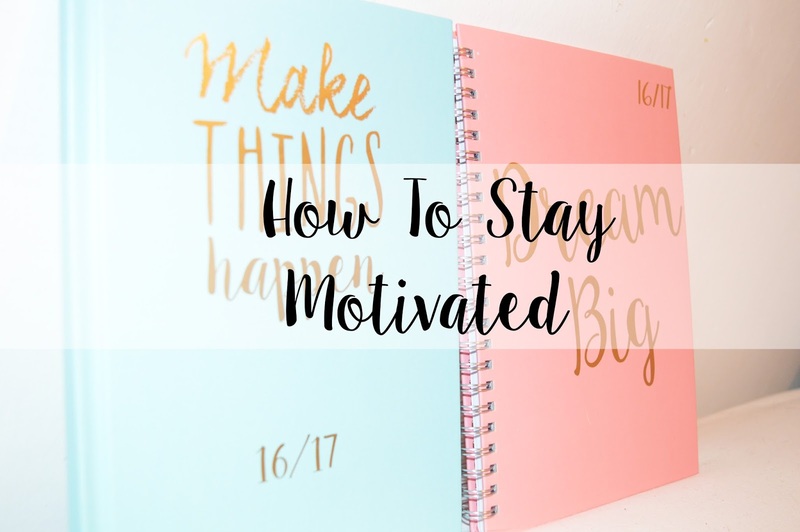 Today I am going to be sharing my tips on how to stay motivated, whether this is through school, college, work, university or just life in general. I use these tips nearly every day and they're the best ways for me to stay motivated and get things done, especially if I am doing anything uni related. Firstly, the best way to stay motivated is using a calendar or a planner. Preferably I use a planner because I can carry it round with me where ever I go, whereas it would be a bit strange if you walked round town with a calendar hanging out of your bag. Calendar's and planner's are great because you can prioritise when you're going to get things done, what day you are going to do them and then you can stick them off once you have completed them. I picked up two planners recently from +Poundland, one saying "Make Things Happen" and one saying "Dream Big". I absolutely adored these planners because for me, I can't make things happen unless I go to University and complete all of my assignments etc. Whereas, I also need to dream big to be who I want to become in the future. Obviously, these are a pound and they are new in stores now. Obviously, it's 2016 and we all have some sort of smart phone, whether this is a Sony, IPhone, Samsung or any phone which is currently out there. Phones at the moment are basically like having a tiny little laptop/tablet in your pocket, however they're not that tiny at all anymore. They are absolutely brilliant and can provide you with any sort of app that you need to get through life! There are some brilliant apps on the market through the Android play store or the apple store and the ones which I love the most are the "notes" if your phone doesn't come with this.. You can make a list of things that you need to get done, and on some of these apps it also gives you the opportunities to tick these jobs off your list once they are completed. 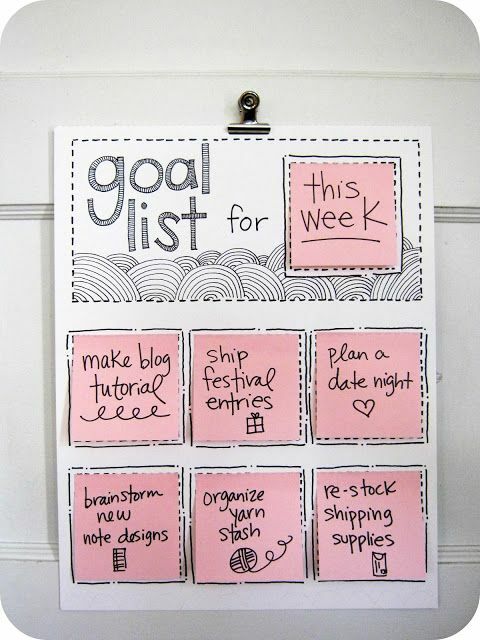 This is a great way of getting motivated and personally I find lists the best method to do so. 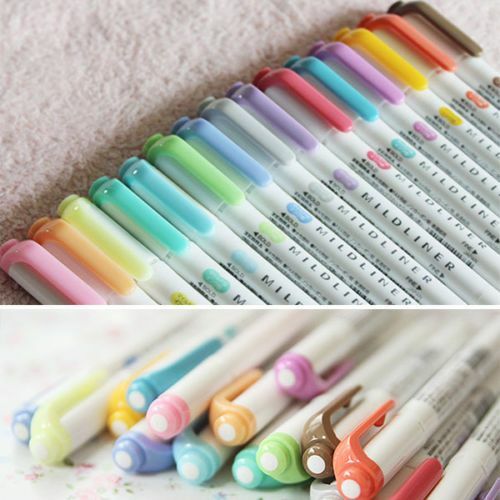 You can obviously use them on the go and don't have to worry about finding a piece of paper in your bag or worrying that you don't have a pen with you to tick it off. Check out your app store on your phone now and see what is currently available. If you're old school like myself, you will have a massive collection of pens. 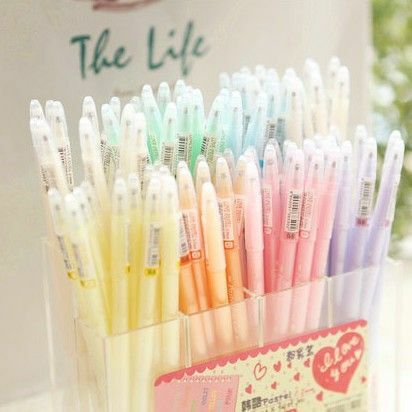 These pens can be glittery, metallic, neon, thick, thin, fineliners, permanent, and a variety of brands too. When revising for school and college, I used to use big pieces of paper and for each topic within a subject I would use a different colour. My best method of revising was writing out key points of a topic, and while writing these points down, I remembered them. Strange but so great! Colourful pens made it so much more fun to revise and even now while in University, I still have a great collection of coloured pens. If you are a visual learner, having colourful pens make it a lot easier to study too and easier to revise for different subjects, and colour makes everyone happy too! Who uses pencils in this century, honestly? Being a university student, I can't remember the last time I used a HP pencil but they can come in handy especially if you might need to rub something out. On the other hand, colouring pencils are a completely different situation. Doesn't it just annoy you when you're writing in a notepad and the coloured ink goes through to the other side of the page so now you can't write on it? Colouring pencils are perfect for this. You can still have a brightly coloured page with lots of writing on without having to worry about the dreaded ink on the other side of the page. If you're feeling stressed too you can quickly wack out your mindfulness colouring book and just sneakily colour in a beautiful picture to relieve some stress before carrying on with your work. Another great use for colouring pencils. Highlighters are one of my favourite things in the world. I love writing lists and I tend to use a pen and pad to do this. However, I find ticks so messy, I don't know why but I do. So I use highlighters to highlight anything that I have completed to make it a lot prettier on my page and it brings me a slight bit of satisfaction for some reason. You can use highlighters for so many different things. 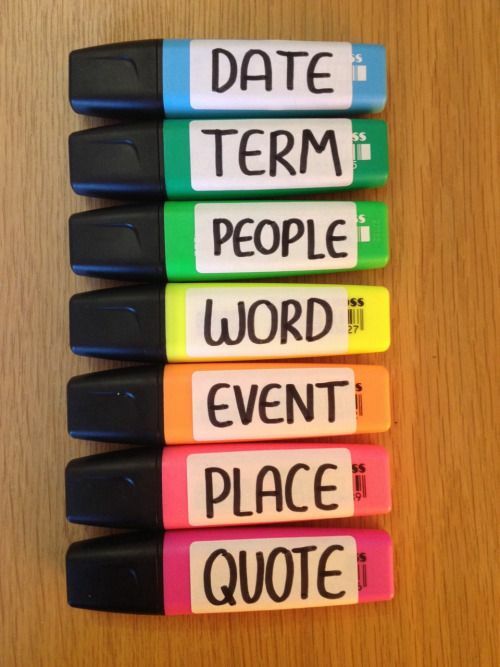 Highlighting different sections within a book, or highlighting key words. You will always make use of a highlighter if you are in school, college, sixth form or university and I'm sure you as sick as I am of hearing the word "highlighting" now but they're just an essential in your stationary set! Below are my five top tips to stay motivated. 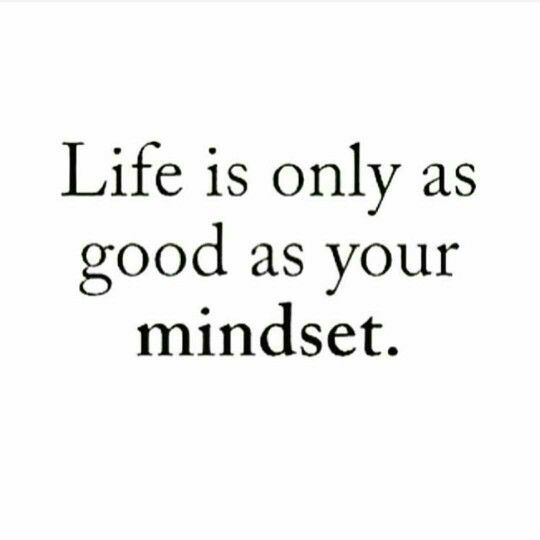 This necessarily doesn't have to be while in education, but it can be at work too or even if you're at home! Use some sort of planner and make your "to-do" lists and make a list for everything. Once you have completed something, tick it off. The more you tick things off, the more motivated you will be to get the whole list completed. Always prioritise what you need to get done. Is painting your nails more important than completing an essay? Use terms such as "Must complete, sort of important, not really important" to decide whether the different things on your list are important or not and what you should do first throughout your day. You could also number these in importance if it's easier for you! We all know how to procrastinate and trying not do this is also very important when staying motivated. Try not to watch television or go on social media whilst completing important tasks. The more concentrated you are on this task, the more likely you are to complete it quickly when you don't have something to distract you. Social media is definitely the biggest devil in life. We all want to know what's happening at all times and our phones and laptops can tell us this. With the latest trend of Pokemon GO, getting anything done right now can also be difficult, so try not to get addicted. If you need inspiration to keep you motivated, my best tip is visiting Pinterest. I absolutely love this website and you can find some brilliant things on there. Personally, I love reading motivating quotes which help me to get motivated when I need to get up and do something. Also finding something relating to what you are doing will help you stay motivated and may even interest you more. Youtube is also another great place to help you find inspiration for what ever it is your doing. Although social media can be a right pain, it can also be great for helping you find inspiration and motivation. Last but not least, please be realistic. Do not put something down on your to-do list for the day, knowing it will take more than one day to complete this. Write down things you know you will be able to complete otherwise you'll feel disheartened and this won't help to motivate you at all. Think about the time frame you have to do your tasks and whether or not you can complete it. Let me know what motivates you! I love this post!!! The highlighter idea is so great!! Looking forward to read more!